Part of this analysis should include an assessment of the core exercises that make up your bodybuilding training program. In this article we'll look at the leg exercises that have proven their worth to serious bodybuilders for many years. Where appropriate a series of exercises suitable for achieving pre-exhaustion will be presented. All exercises should be performed to failure with one set of six to eight reps.
1. Leg extension - this exercise will allow you to isolate the thigh muscles preserving the strength of the other leg muscles for the compound exercise to follow. - Push the pads until the knees are almost locked. - Lower with control to the starting position. 2. Leg press - you can move straight on to this exercise if you are sufficiently experienced. - Place your feet firmly at shoulder width on the foot board. - Bend the legs until they are almost touching the chest. - Return with control to the starting position. 3. Calves - the best way to work the calves is to perform raises on special gym equipment that allows standing raises and sitting raises to work both calf muscles. 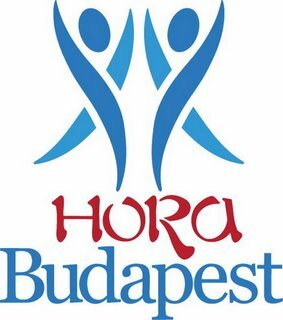 Írta: Hora Budapest Idő: 3/09/2015 10:53:00 de.